We offer a wide range of products in to homeowners in Southern California. Take a look at our products section to learn more about our products. Our products, whether new construction or replacement windows, aluminum or vinyl frames, complement the design integrity of Americaâ€™s best homes. 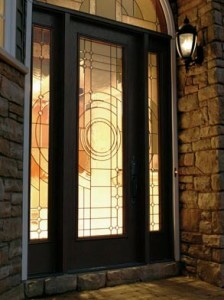 We offer custom windows and doors that wonâ€™t compromise a homeâ€™s architectural design. Leaky Doors and Windows can be a huge energy drain on your home. They can also become worn and hard to operate. It may be time to think about a replacement, but it doesnâ€™t have to be any regular old door or window it could be something unique like French doors, a sliding door or even a bay window . Saving energy has never been so beautiful and easy. When Door and Window Center replaces your worn out drafty door with a new efficient dual pane lifetime warranty replacement door, you will be amazed at the improvement you have made to your home. New doors are engineered with todayâ€™s technology. Sun, sound and weather protection never looked so nice. Whether itâ€™s a sliding door, French doors, entry door or a window you want to turn into a door, Door and Window Center will do the job right, the first time, for the right price. 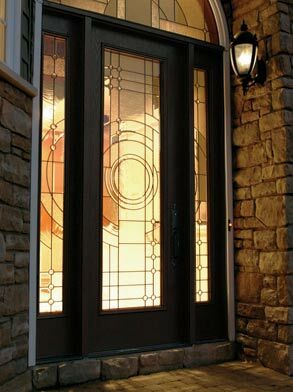 Custom replacement windows and doors from Door and Window Center can give your home style and charm and may help reduce your energy costs!Â Your new windows and doors from Door and Window Center can be installed with confidence and peace of mind. 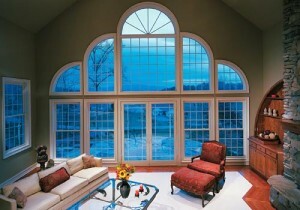 Best of all, just imagine how beautiful your home will look with your new windows and doors from Door and Window Center. 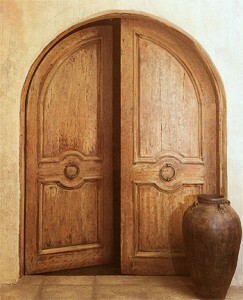 Doors, Windows, Mouldings, Hardware and more.